We work with leaders in dairy technology with leading edge systems such as Smart D–TECT SMARTSPRAY and the FRONTIER Dairy Herd Management system. You can rely on us to both keep your existing equipment up and running and to supply you with the best and most suitable new plant for your ongoing requirements. We specialise in the installation of Effluent systems we have a close relationship with a number of effluent system designers with great skills in installation and engineering. Hutchies has its own dedicated qualified electricians on the team to handle and deliver the right electrical solutions to suit the needs of our customers. "Good service from people that know what they’re talking about. Prompt on Farm Service and back up." "I deal with Stan in Hamilton and he is always helpful and can sort problems out promptly." 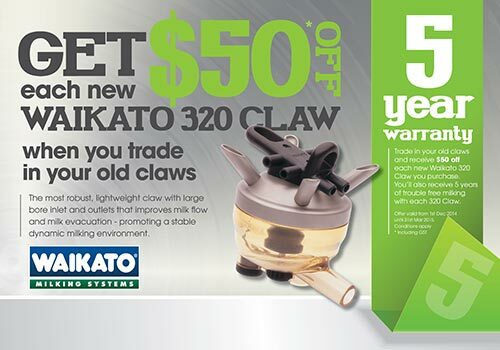 "They have rescheduled and improved my water supply for 13 years, helping me get it better, as I could afford to." 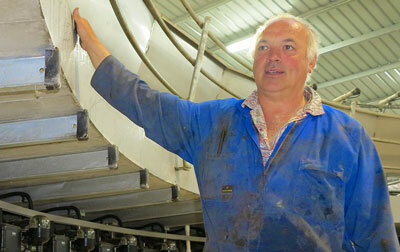 "All the staff at the Farms seem to be able to communicate problems to them." Current owner Brendan Paul has been involved with Hutchies for more than 20 years and all Hutchies senior staff have been with the company for more than 10 years, so bring both a wealth of relevant experience and local knowledge to assist you to develop the best solutions for your farm. 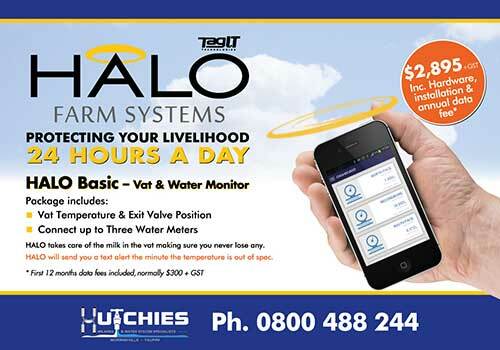 We provide a full range of on farm products and services from milking systems, water systems and pumps, effluent systems and even everything you need to keep your pool or spa looking great. 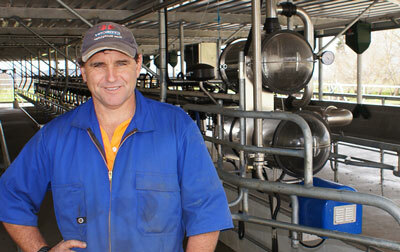 Stephen Silcock decided on products that integrated to increase efficiency to milk his 850 cows. According to him the most important aspect for him was the efficiency of cupping - 'One person can comfortably cup', he says. All the Smart products work together; one follows the other and also integrates with LIC Protrack and Minda to make for efficiency. 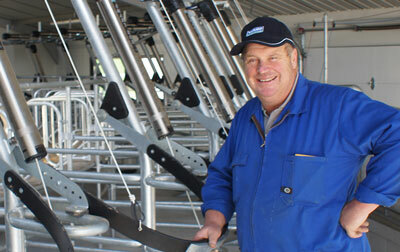 The Supa4 Herringbone project completed at Black Creek in Orini consists of 44 clusters set up on Swing Arms and ECRs, because of the Swing Arms and ease of use Black Creek comfortably milk 580 cows in a clutter free environment. 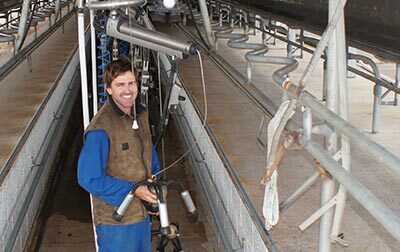 Working with Hutchies and Waikato Milking Systems has given Peter an ideal milking environment now and still allows him to add new technologies down the track. 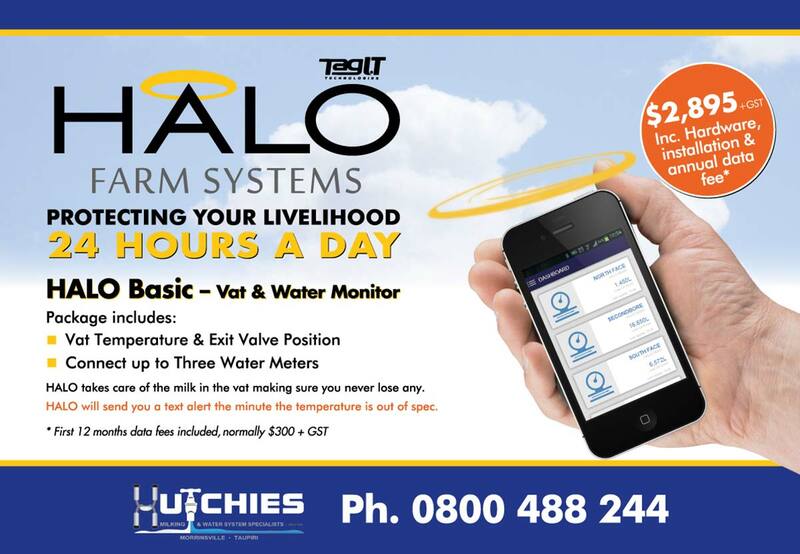 Peter recently added the new Electronic Milk Meter and the Bail Marshal to his existing range of new generation technologies by Waikato Milking Systems.